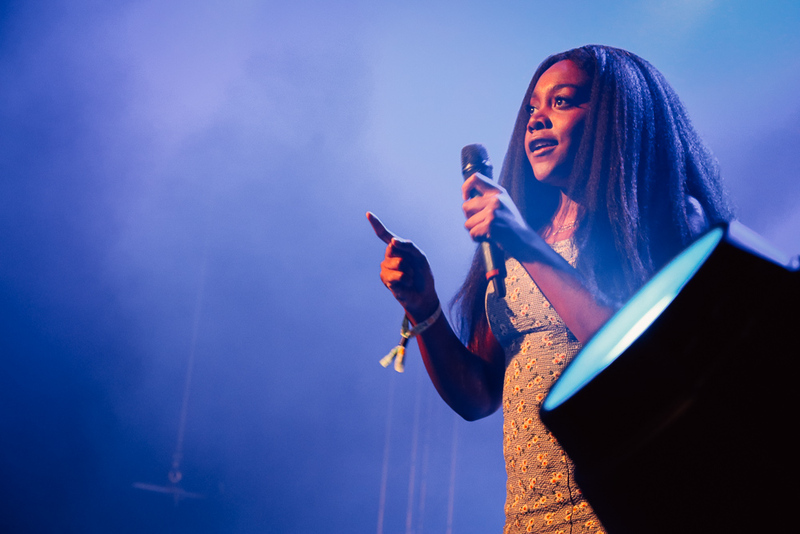 Unlike the chilly evenings now, the headliners did not leave us cold last weekend. 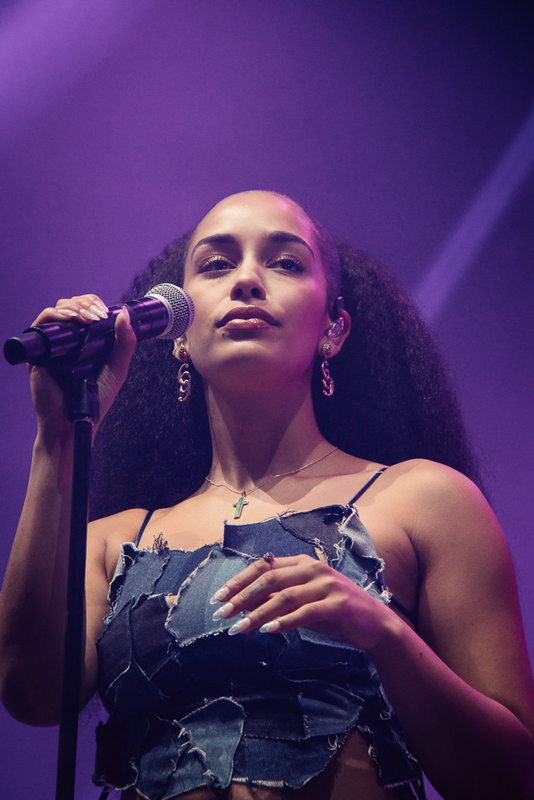 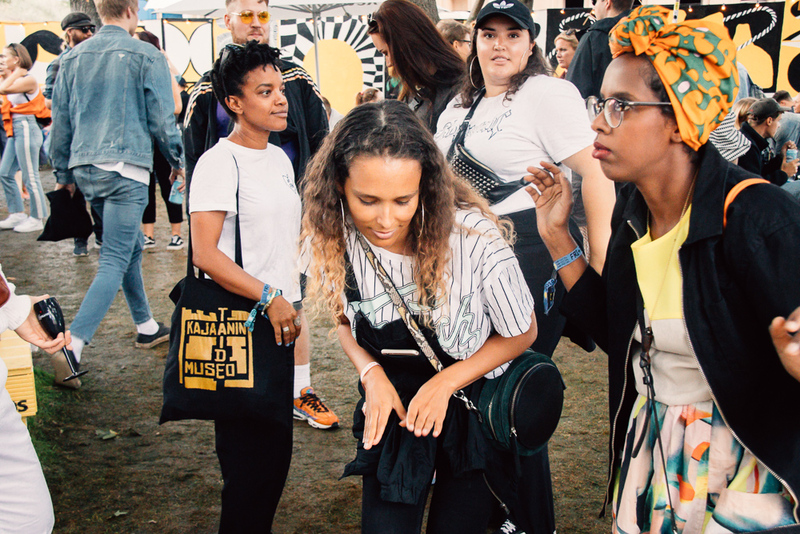 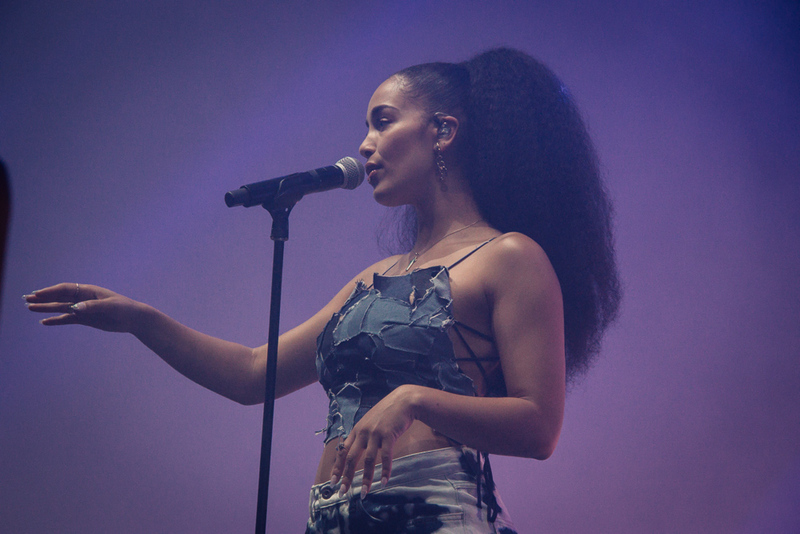 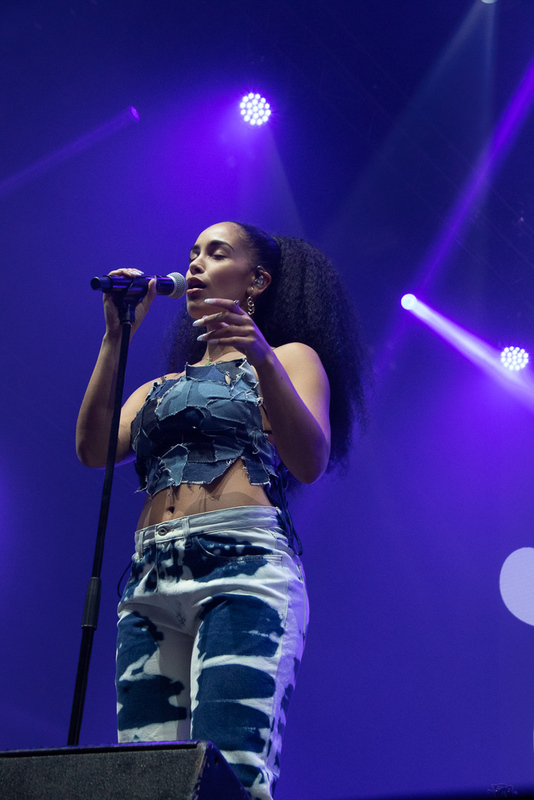 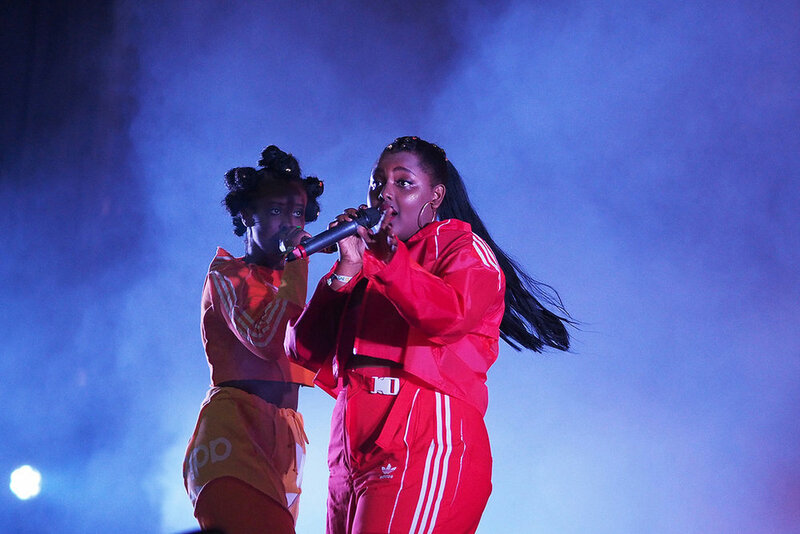 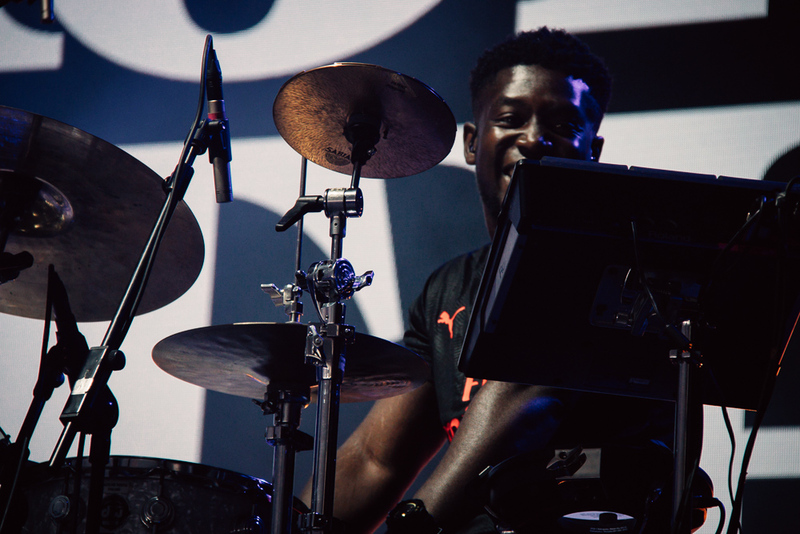 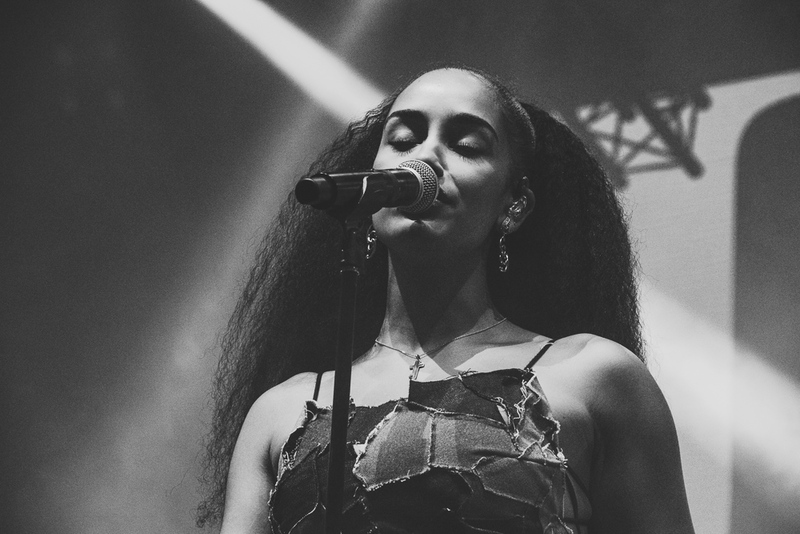 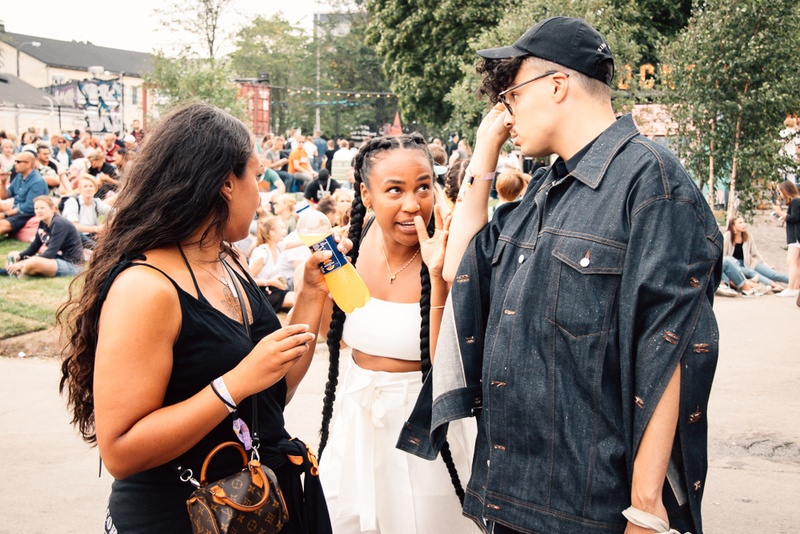 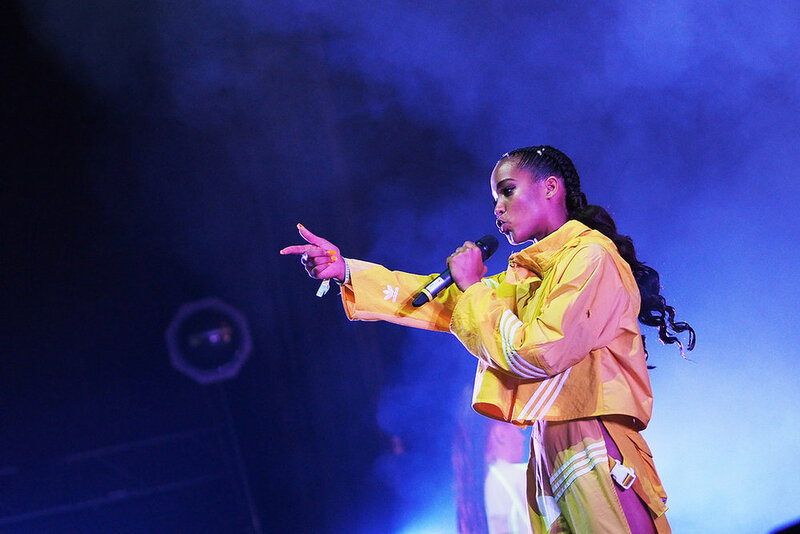 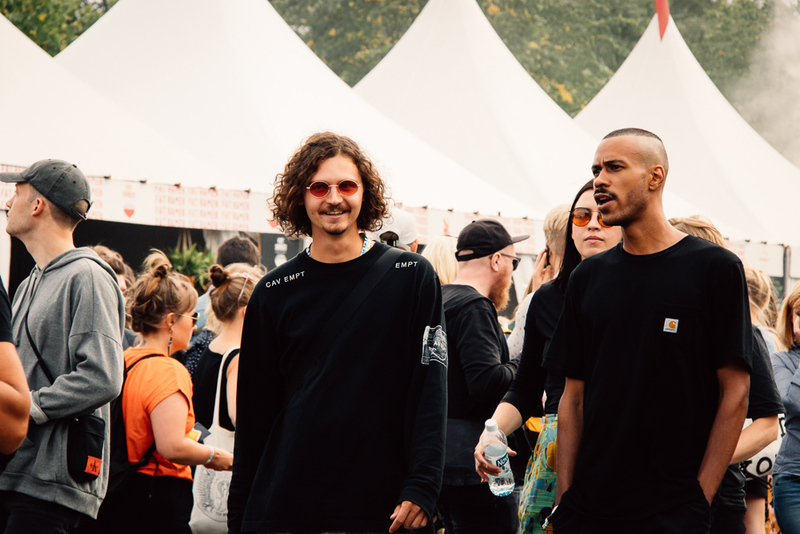 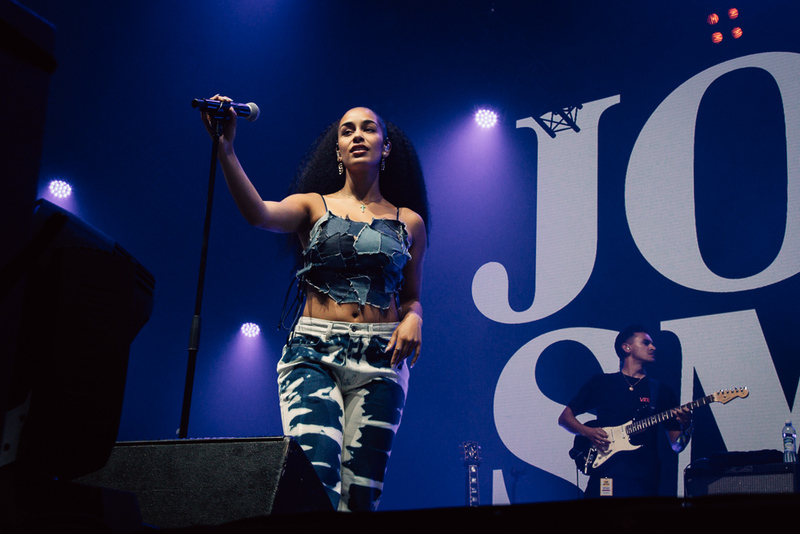 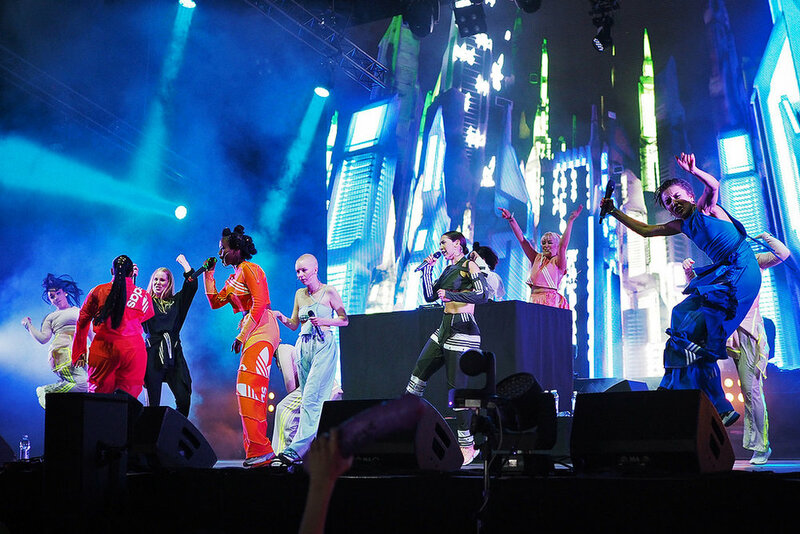 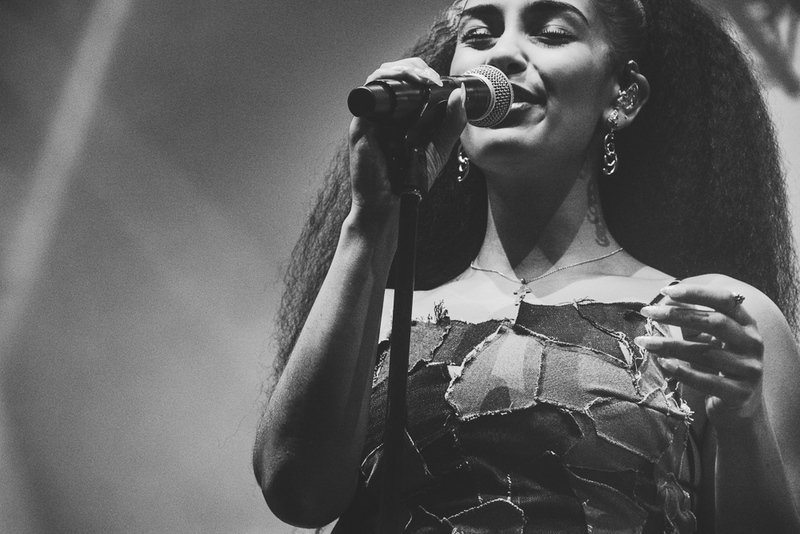 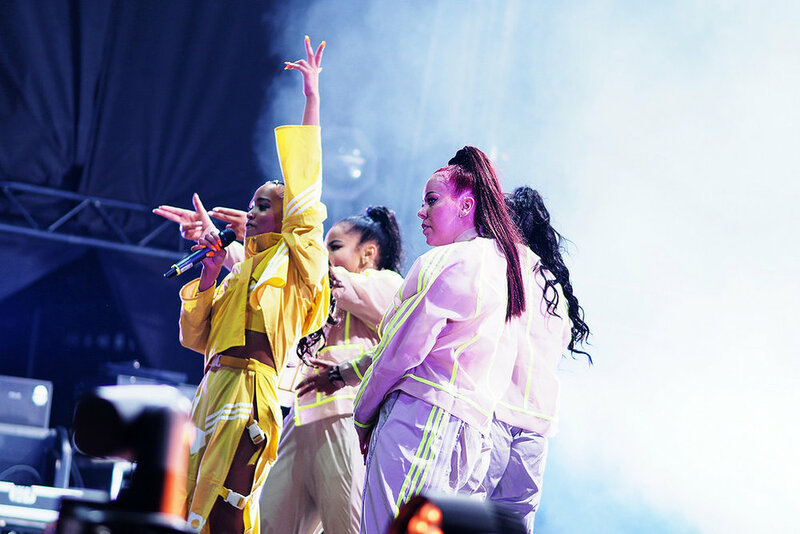 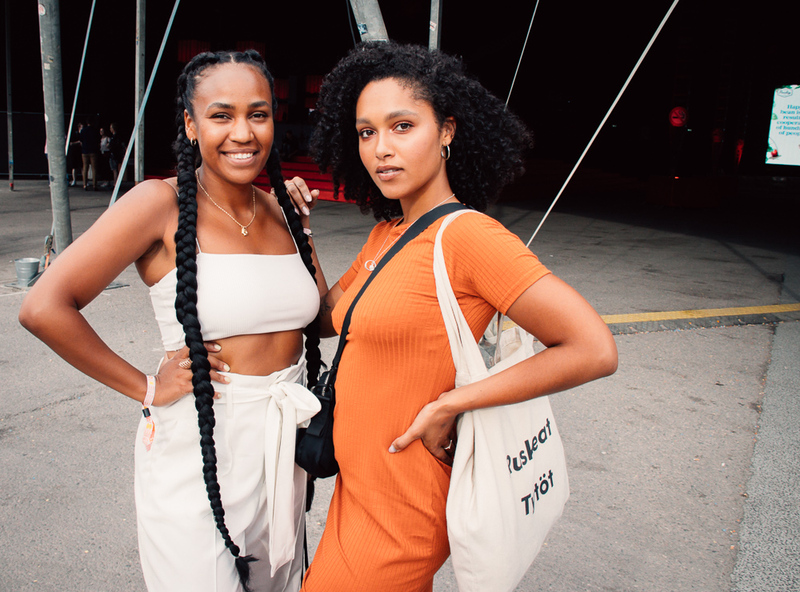 Flow Festival served us Hip Hop and R&B royalty with big names like Kendrick Lamar, Lauryn Hill and Jorja Smith, just to name a few. 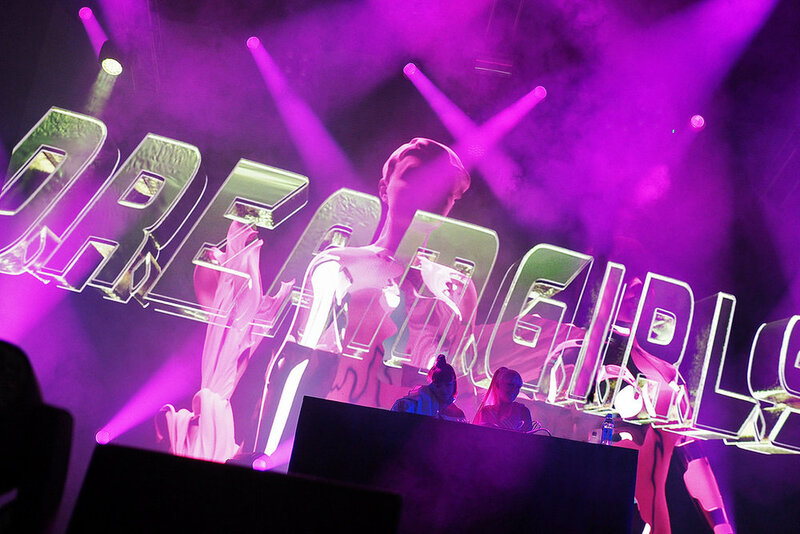 We also had magical moments with a set by the D.R.E.A.M.G.I.R.L.S ( a collective performance curated by dj duo D.R.E.A.M. ) 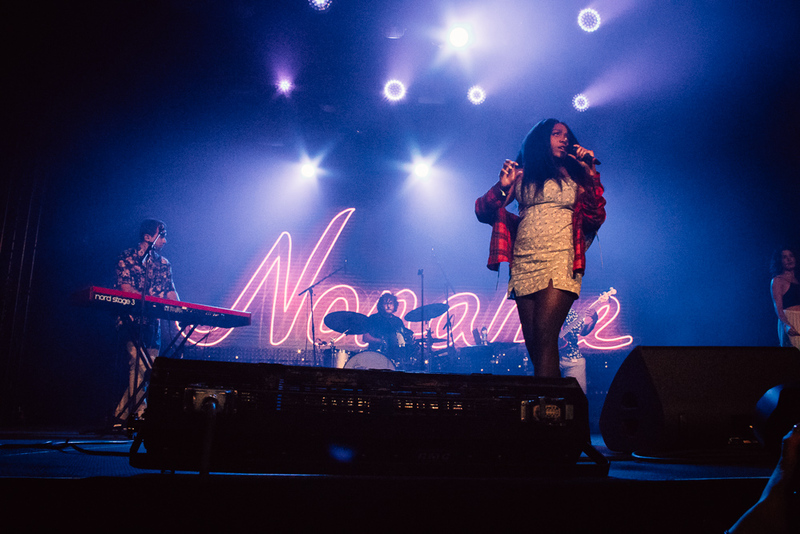 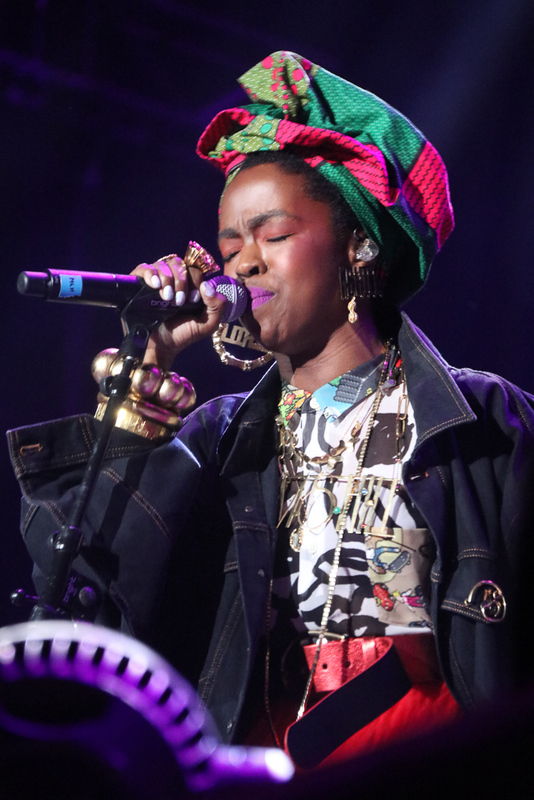 and beyond talented storyteller Noname. 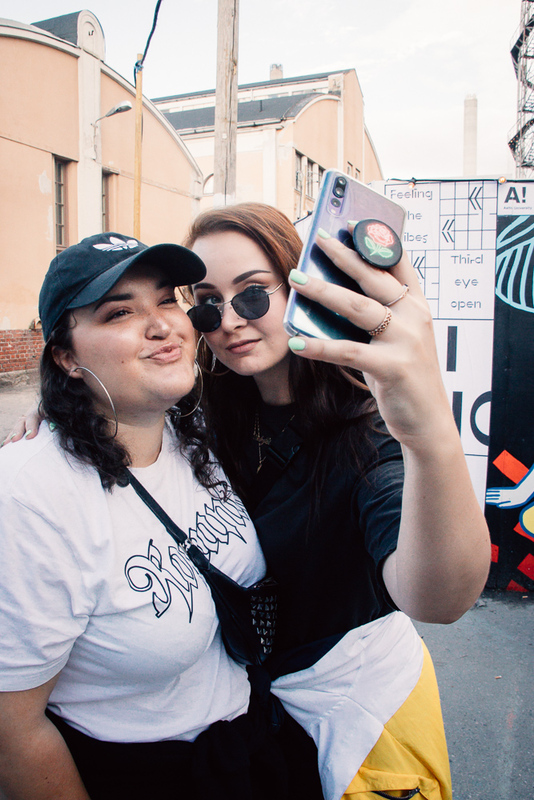 Check out the feels from below now!